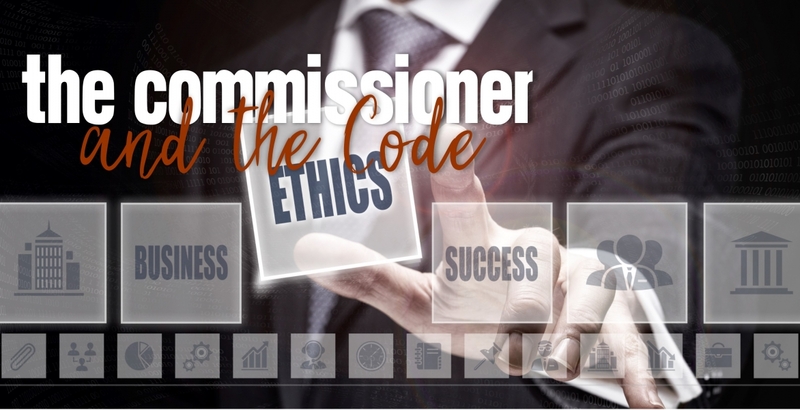 Three hours of Commissioner's Standards, PLUS the NAR Code of Ethics requirement fulfilled! Learn the parallels of the Code and the Law. This is a must attend class! It's more than a CE class. It's a course in which you'll learn valuable information to apply in your daily practice.